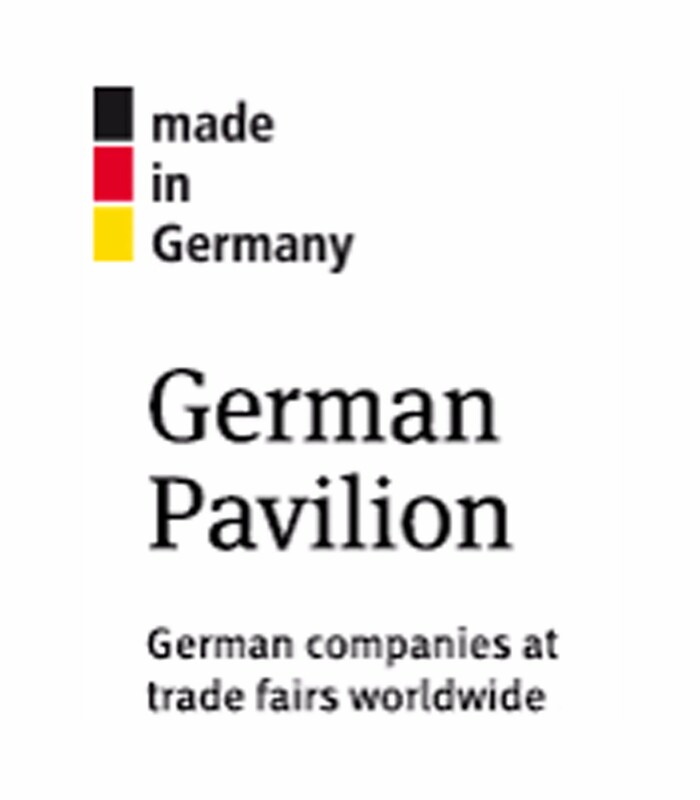 PTC ASIA offers many additional promotion and advertising options for exhibitors. To increase awareness for your brand, you can for example display your ads on billboards in and outside the halls or chose to sponsor lanyards or badges with your company logo. 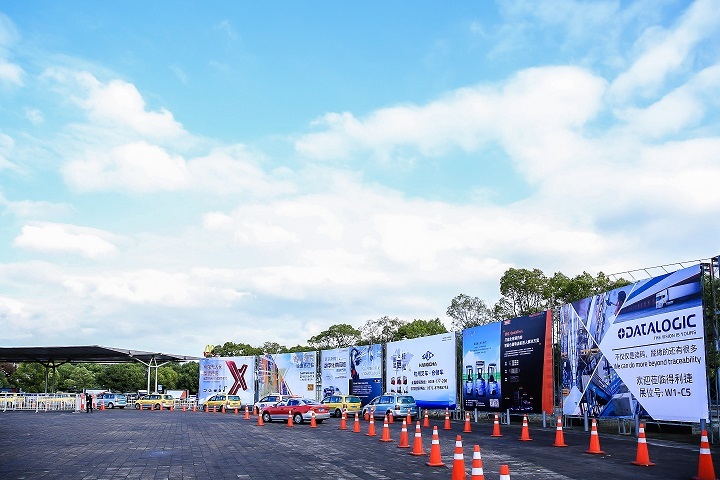 Furthermore there are many ways to direct visitors to your booth, for example by booking ceiling banners in the corridors connecting the halls or by sponsoring shuttle busses on the fairground. For detailed information about all advertising and sponsorship options and prices please contact us at ptc-asia@hmf-china.com. 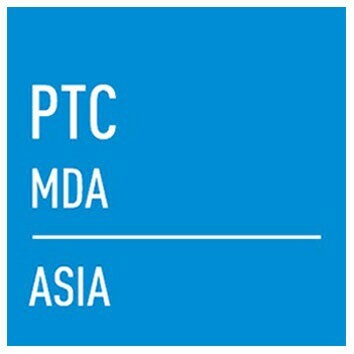 PTC ASIA is promoted through various online channels such as the event website, social media and EDM. For the local market, WeChat is the most popular online marketing tool. 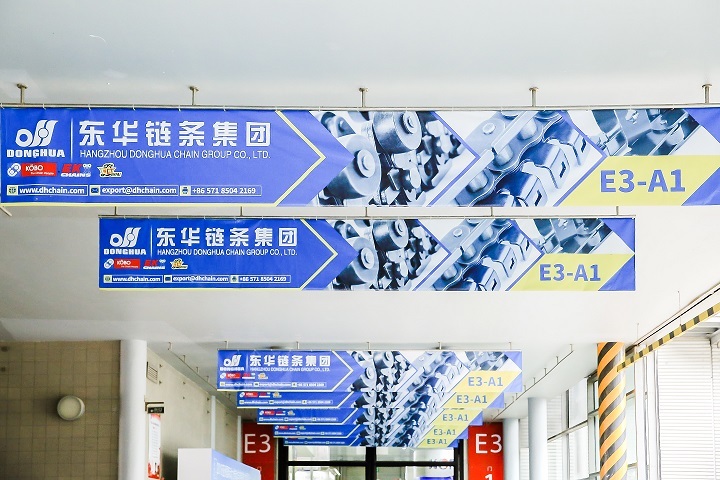 The organizer offers many online marketing options for exhibitors such as online banners, email blastsand WeChat promotion. 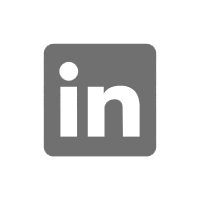 Especially for companies that are still building their network in China and are not as familiar with local promotion channels, these services can be very helpful. For detailed information about the online marketing options and prices please contact us at ptc-asia@hmf-china.com. 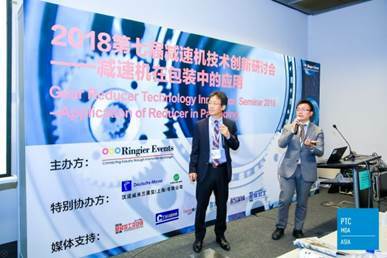 If your company is a driver of innovation and invested in encouraging dialogue and discussion in the industry, sponsoring one of PTC ASIA’s specialized forums could be a suitable image promotion. The sponsorship packages vary from providing materials for the audience up to being a name sponsor for the entire forum. For detailed information on forum sponsorship and prices please contact us at ptc-asia@hmf-china.com. 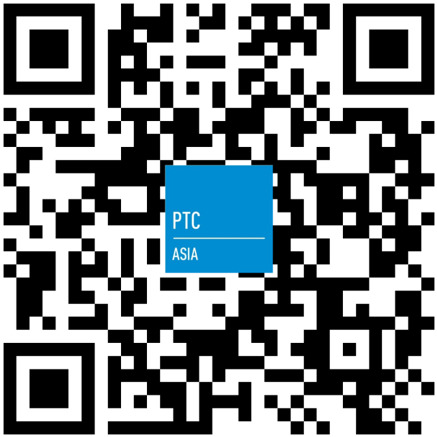 PTC ASIA has a reliable and trusted network of partners for all services surrounding the exhibition. Exhibitors will receive extensive information about all available services and contacts prior to the showin the form of an exhibitor manual and through the online exhibitor system. 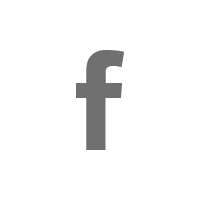 If you have questions about the scope of services please contact us at ptc-asia@hmf-china.com. PTC ASIA offers an online matchmaking platform that aims to make prospecting during the show more efficient and targeted. 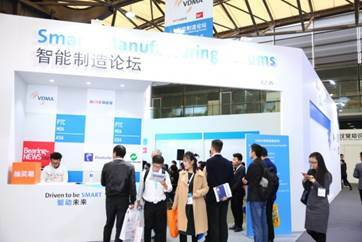 The platform helps buyers and suppliers to connect before the exhibition and arrange meetings onsite for deeper discussions and negotiations. The organizers will select up to 5,000 senior executives and professionals with explicit procurement demands from over 100,000 trade show visitors. In 2018, over 200 meetings were arranged through the system prior to the exhibition. To increase the quality and effectiveness of your participation, this service is complimentary for PTC ASIA’s buyers and exhibitors. For more information, click here.